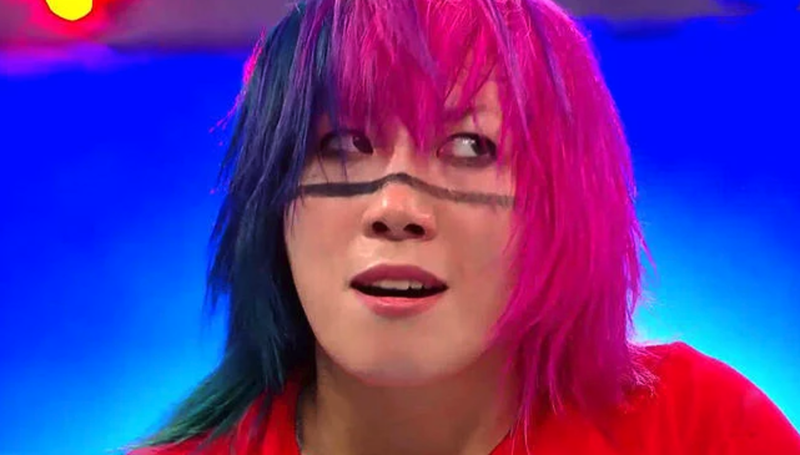 Wrestling Observer Live with Bryan Alvarez and Mike Sempervive is back today with tons to talk about including Smackdown from Tuesday night, Asuka being added to TLC, Braun Strowman's surgery, ratings with 1/3 of RAW devoted to Baron Corbin, tons of calls and texts and more! A fun show as always so check it out~! WOL: RAW ratings, Smackdown review, more! WOR: UFC to ESPN, Smackdown, 205 Live, New Japan, tons more!